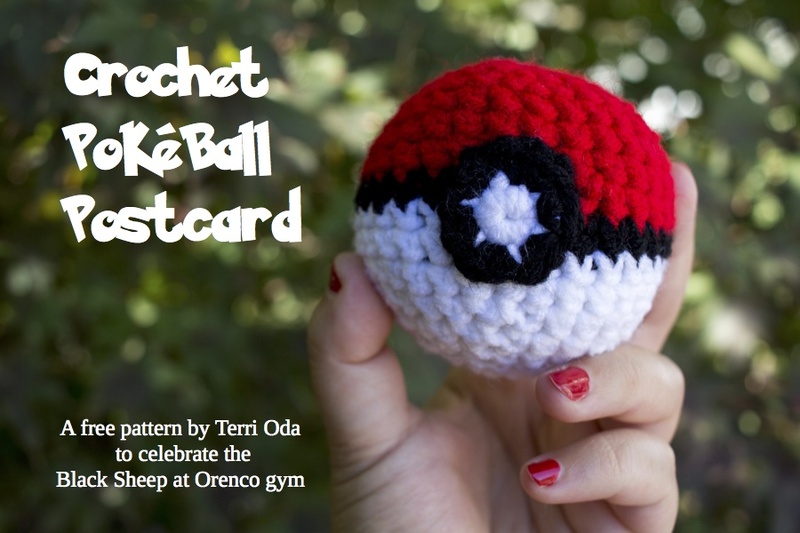 Crochet Pokéball Postcard Pattern | Curiousity? 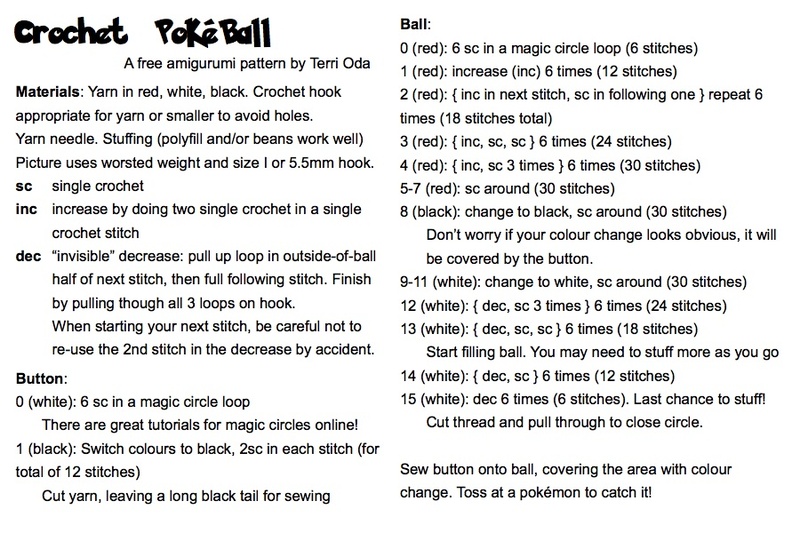 This entry was posted in amigurumi, crochet, pattern by me, yarn. Bookmark the permalink.